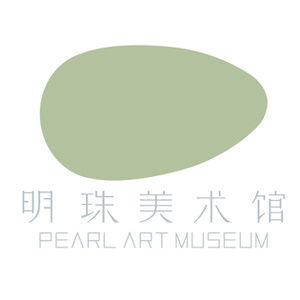 On Friday night, the Pearl Museum invited all friends who love and support PAM to meet at the VIP night of the first anniversary. Examine and reflect the past year in the context of the current exhibition “(Re) Model the World”, and pass on the energy for the future in the sensory communication of hearing and vision. PAM invited the artist Junkai Chen ——one of the participating artsits of this exhibition, to bring the interactive performance "TUTTI". The tutti in Italian means "everyone" and also the "ensemble" in music. On Friday night, all the friends present will be the live listeners and performers at the same time, and the recording will be completed under the direction of the artist. Through interactive performances, the sounds that people can't imagine will be combined to form a new ensemble, and the software will automatically generate a piece of music belonging to TUTTI(everyone).